Many people still do not understand what a Cryptocurrency is like Bitcoin, this introduction will explain the most important thing about cryptocurrencies and when you have read it, you will know more about it than most other humans. Cryptocurrencies like Bitcoin, have captured the imagination of some, struck fear among others, and confused the rest of us. Did you know that in the UK 38%, which is almost 20 million people do not "understand" cryptocurrency? His goal was to invent something; many people failed to create before digital cash as there have been many attempts at creating a digital currency during the 90s tech boom. The single most important part of Satoshi‘s invention was that he found a way to build a decentralized digital cash system where many before him had failed. In layman's terms (for dummies) it is just limited entries in a database no one can change without fulfilling specific conditions. This may seem ordinary, but, believe it or not: this is exactly how you can define a currency. This is the same as your bank account, it is just entries in database tables with all your transactions, deposits and withdrawals. The system is completely decentralized, meaning there are no servers involved and no central controlling authority which closely resembles file sharing on peer-to-peer networks. How The Miners Create Coins? The databases used by cryptocurrencies uses rules consisting of network peers and each peer has a complete historical record of all transactions for the customer's account. If customer A wants to give Customer B some Bitcoins the transaction is completed used cryptography encryption so that the transaction is 100% secure and this is completed over a peer-to-peer network using basic P2P technology. As long as a transaction is unconfirmed, it is pending and can be forged. 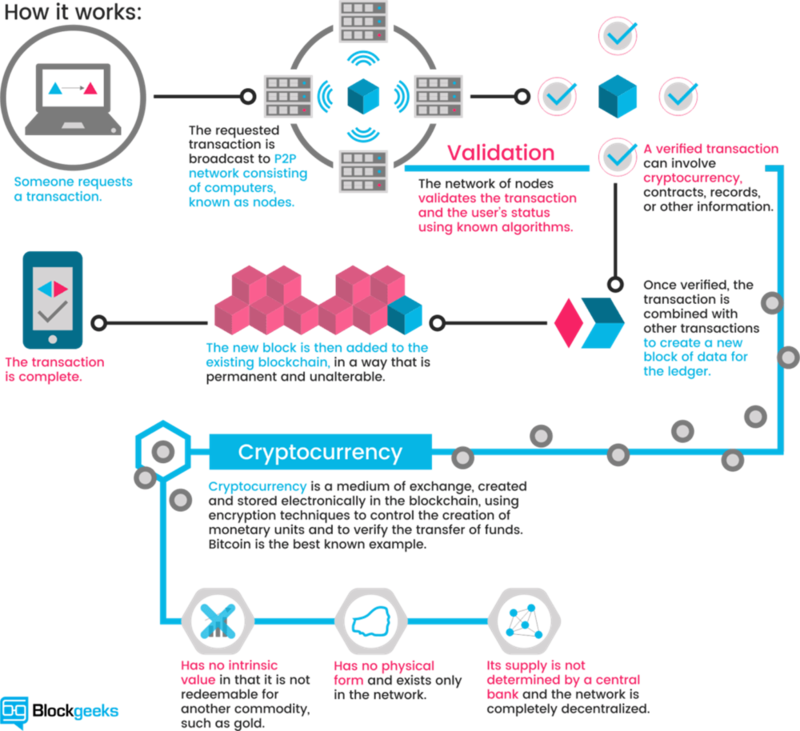 When a transaction is confirmed, it is set in stone and it is no longer forgeable when this occurs it is part of an immutable record of historical transactions that is that part of the so-called blockchain. The only potential problem is that these transactions could be captured and the encryption broken by a new breed of quantum computers, but this is just my opinion. 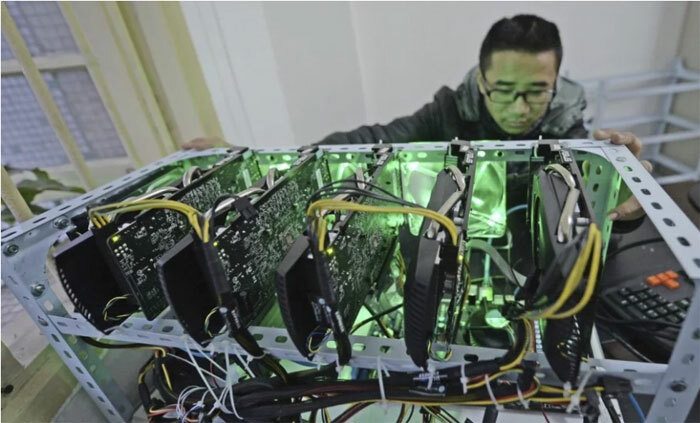 Only the miners can confirm the transactions as this is their job, what they do is take the transactions and stamp them as valid and then spread them in the network and after the transaction has been confirmed by the miner, it is added to the database and all the nodes are updated in the blockchain. Practically anybody can be a miner and since a decentralized network has no authority to delegate this task, a cryptocurrency needs some kind of mechanism to prevent one ruling party from abusing it. 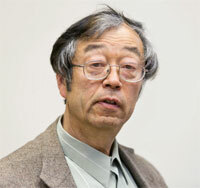 Satoshi set the rule that the miners need to invest some work in their computers, they need to solve problems with powerful computers and once the problem is solved they are rewarded with coins, but these days it is very hard to justify the financial returns with hardware and electricity costs fore so few coins. It takes 556 days of computing and a hefty electricity bill to mine a single bitcoin. 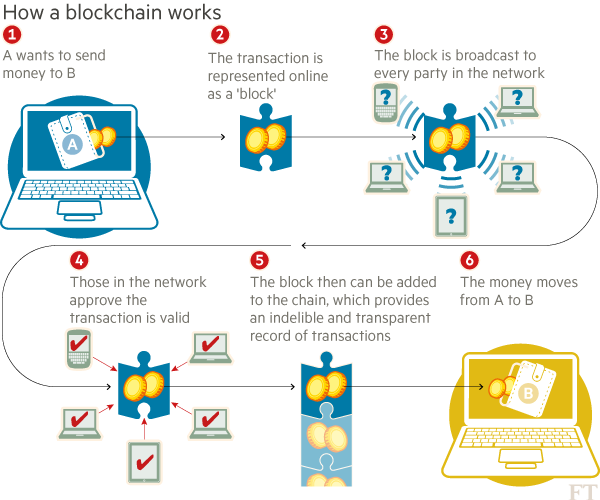 Blockchain technology is like the internet in that it has great robustness and by storing blocks of information that are identical across its network, the blockchain cannot be controlled by any single entity and has no single point of failure. It also solves the problem of the transaction data entry manipulation, making it very safe. If you wish to read a comprehensive guide to cryptocurrencies then simply click on the link below.